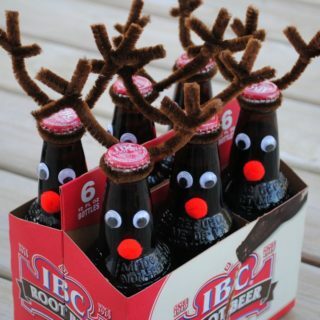 The last months of the year have a festive reputation. 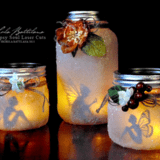 There are a lot of celebrations, such as Halloween, Thanksgiving and Christmas, all of which call for gatherings with family and friends. 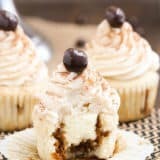 It’s likely that you also know plenty of people who are celebrating their birthday in this time of the year. 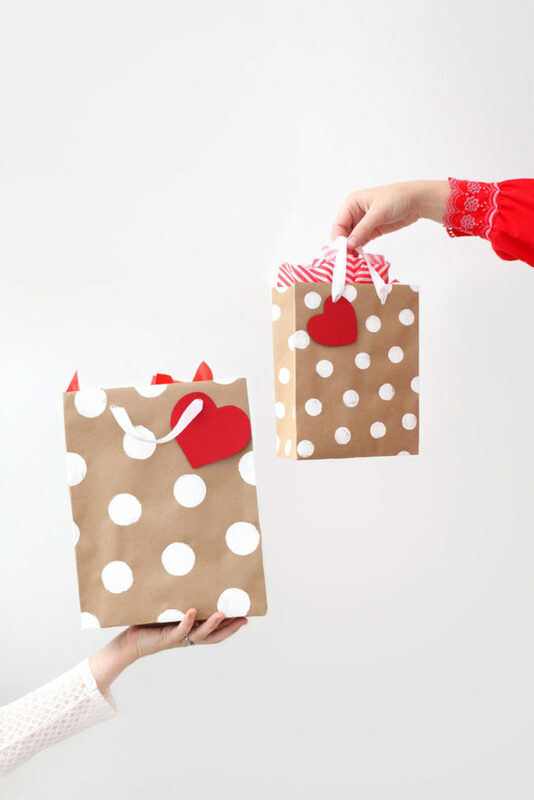 We totally understand if you’re already feeling overwhelmed with all of the gift giving you have yet to partake in! 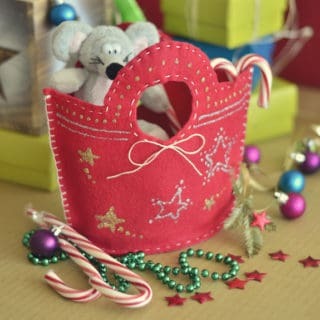 Cross at least one thing off your holiday to-do list by making beautiful handmade gift bags. 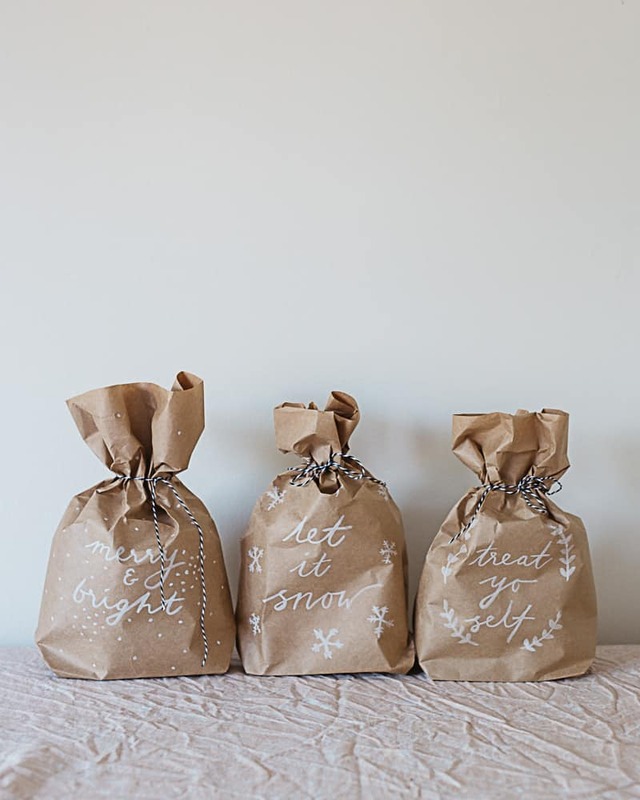 You’ll find some really amazing ones in our roundup of 12 DIY gift bags! 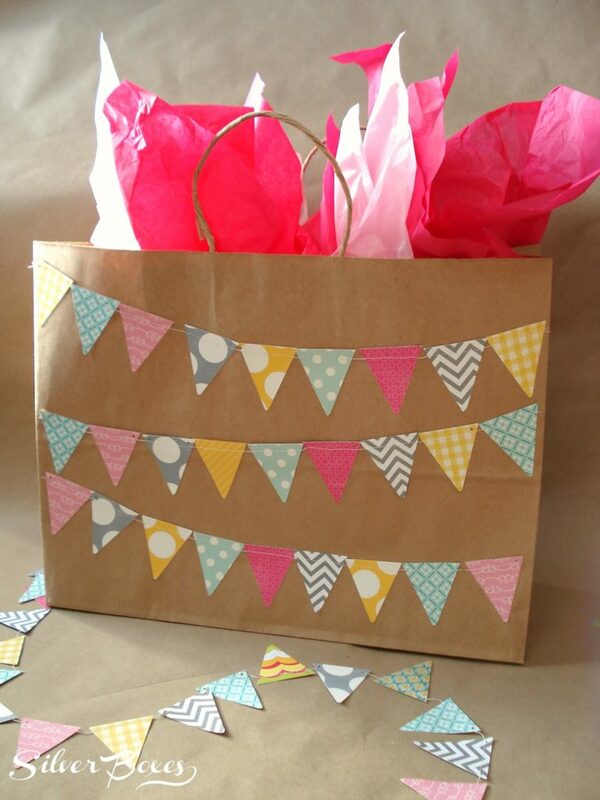 Creating a super adorable decoration is easily done when you have a polka dot card to play! 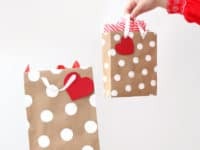 A Beautiful Mess shares a tutorial for polka dot gift bags that will be a total hit with anyone in your life who is lucky enough to receive it – and to have you as a friend! 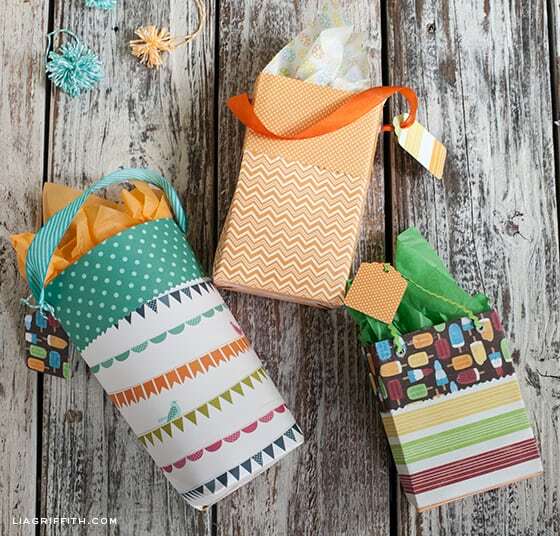 Gift wrapping is a super fun activity, one where creativity comes out to play! 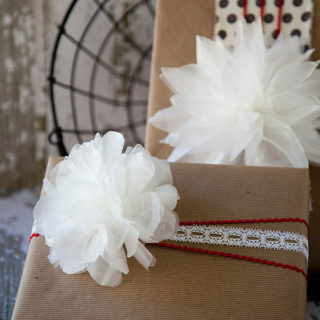 The only pet peeve is the left over gift wrapping paper; what could we possibly do with it?! 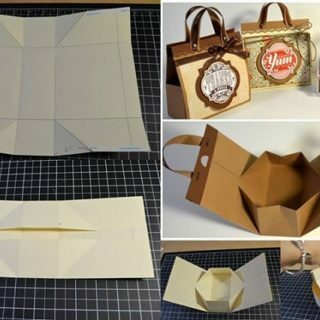 As it turns out, the gift wrapping paper can easily be turned into a unique gift bag! 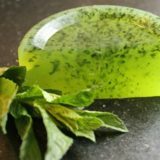 Peek at Designer Trapped in a Lawyer’s Body to see how! 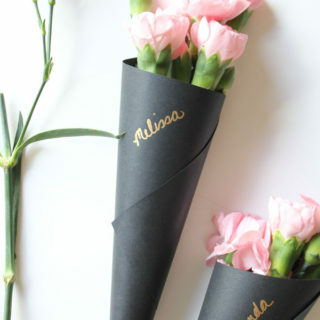 Colors definitely have a place in decoration and festive months, but not everything has to be super colorful and overly decorated. 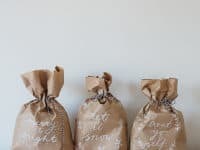 You can keep things minimalistic and mono-colored, just like Fall for DIY did with the brown gift bags whose only decoration are the personal messages written on the front. 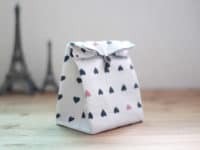 If you’re going to surprise someone with a really small gift and a classic gift bag would seem to big for it, put the precious item into a small pouch that you can make in only five minutes! 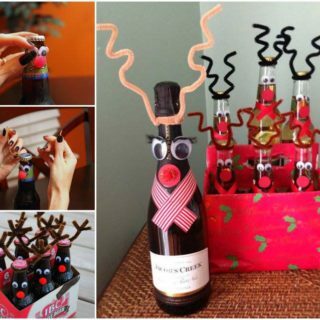 This is perfect for those of us who always buy gifts last-minute! 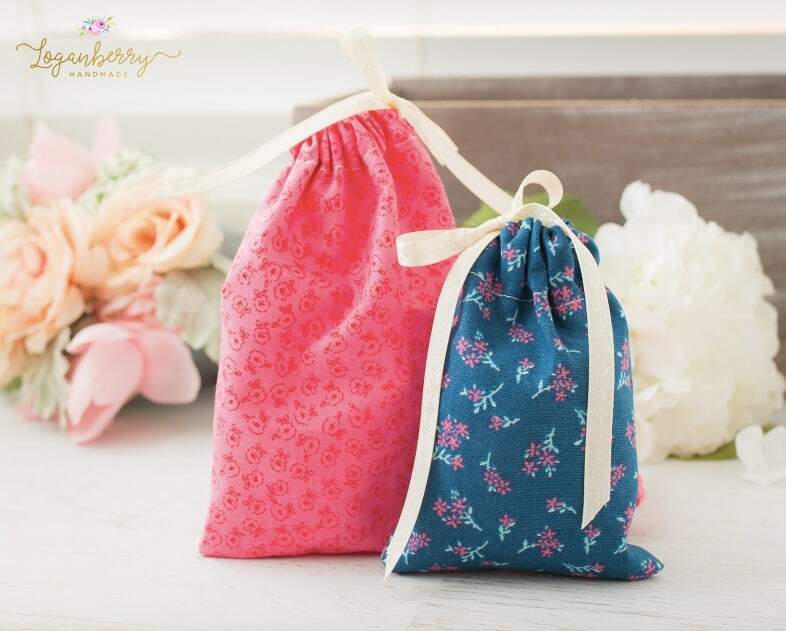 Get the tutorial at Loganberry. 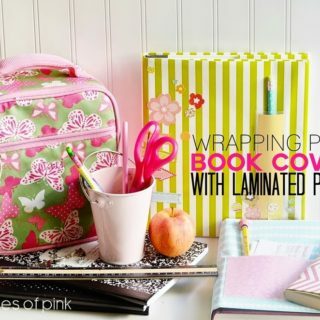 Do you love scrapbooking and always end up with leftover material? 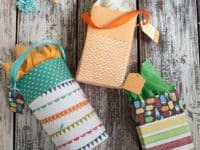 Use it all up to make fantastic and innovative gift bags that totally stand out from the rest! 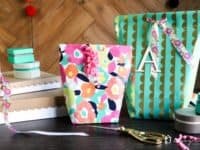 Store-bought gift bags all have predicable patterns that have already been seen a million times, but Lia Griffith‘s special scrapbook paper gift bags are totally one-of-a-kind. 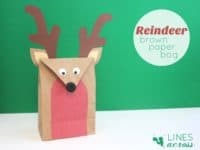 Reindeer are a popular motive that always takes over the last month of the year and frequently appears on the gift bags. Take it a step further and just turn the whole gift bag into a reindeer, antlers and all! 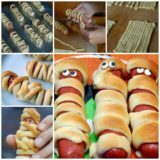 It’s going to be a total hit and you can thank Line Accross for sharing this idea! 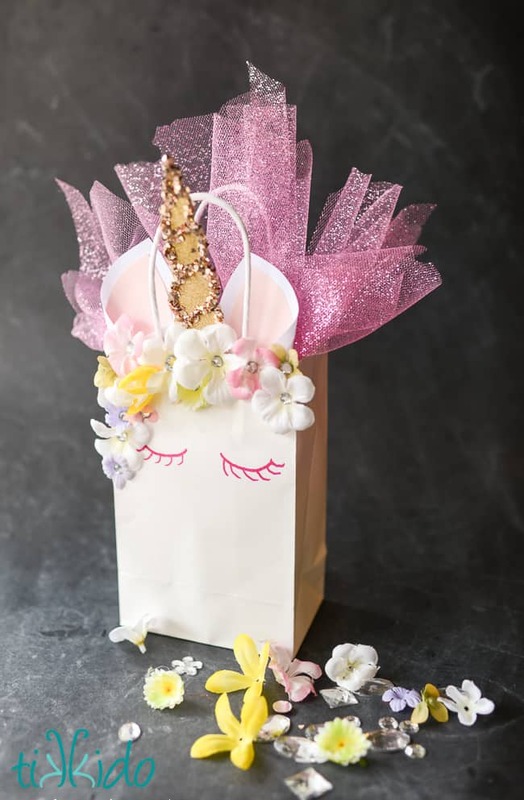 A unicorn gift bag for the special unicorn in your life! 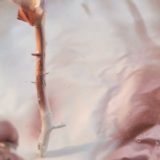 That one person that feels one in a million because of their dashing looks, incredible charm and captivating charisma. 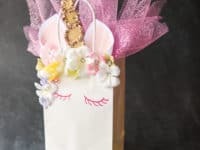 Just seeing the gift bag alone will bring a giant smile to their face, before they even get to the present hiding inside. 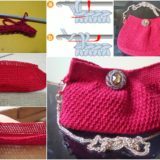 Check out the tutorial at Tikkido! 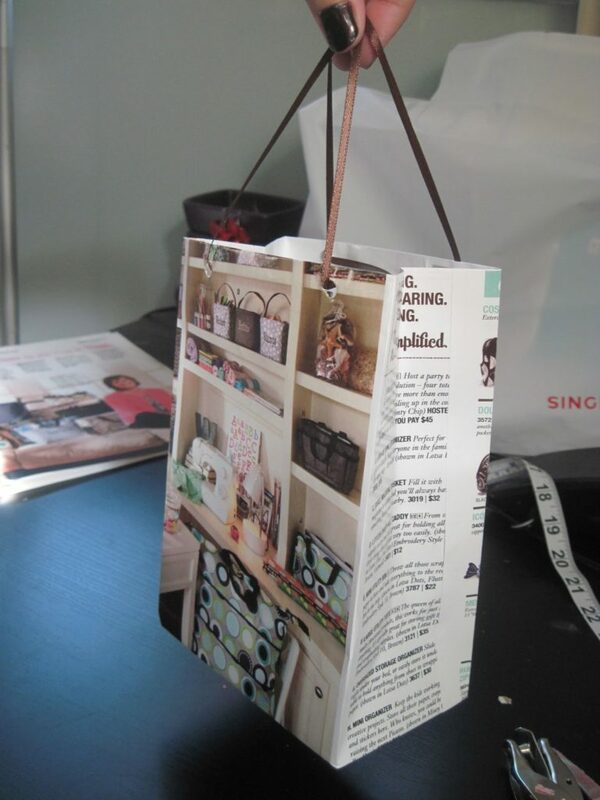 Upcycling is a great way to get rid of old clutter in your home while creating something new. 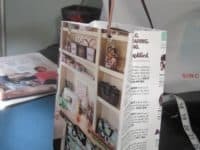 If you are in need of some unique gift bags, you’ll be happy to hear that you can make them by repurposing those old magazines that have piled up over the years. 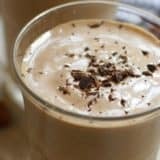 Life with Crazy Rachel will show you how! 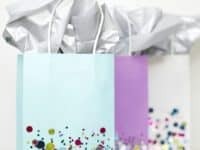 Most gift bags are made of paper, but if you want something really extra that will be almost as a present of its own, a fabric bag is an incredible idea. It can be reused multiple times, passed down from one friend to another, or repurposed as a cute storage option! 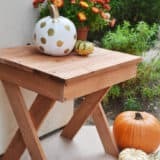 Get the details at DIY Tutorial Ideas. 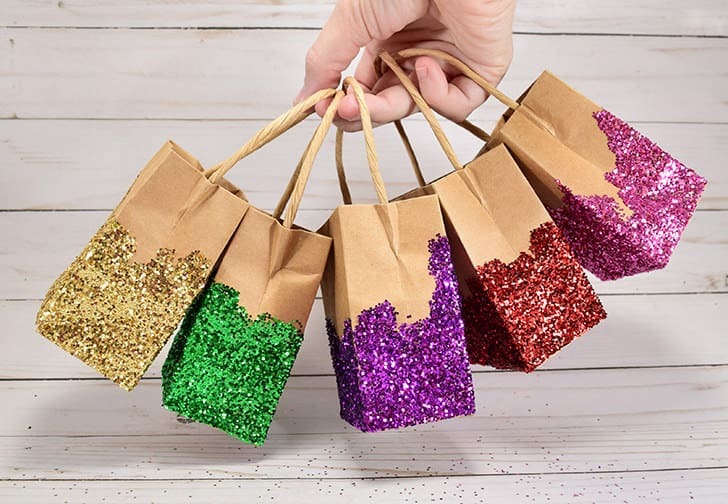 Decorate the gift bags with colorful glitter, following Dream a Little Bigger‘s lead! 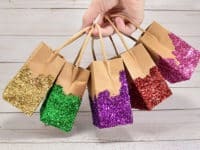 They are the perfect option when you’re hosting a birthday party or a holiday celebration for your fabulous friends and want to present each of them with a unique and special gift bag. 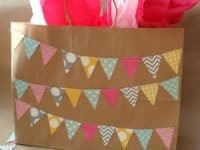 Parties for Pennies brings you another super festive and colorful option that screams party! 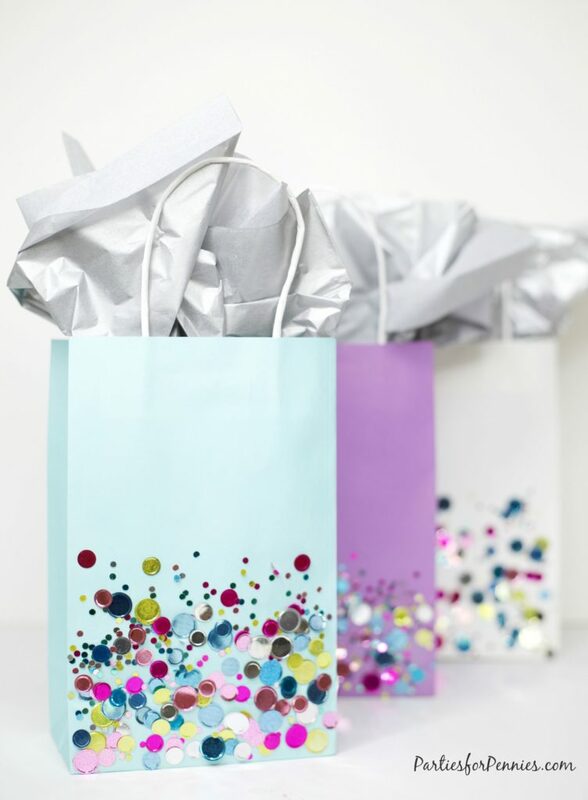 Sprinkle confetti all over that gift bag to leave no doubt about the fact that you are truly a mastermind of gift giving, knowing that there’s more to a present than just the insides! 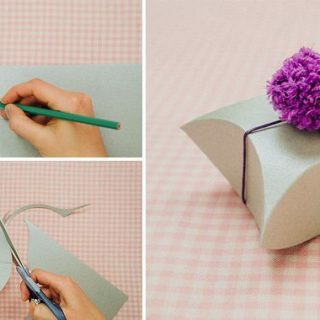 If you love decorating your home with DIY garlands you’re definitely going to welcome this idea! 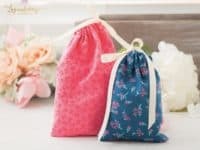 Make a gift bag that features a colorful garland with various patterns that give the bag a dynamic and interesting look. 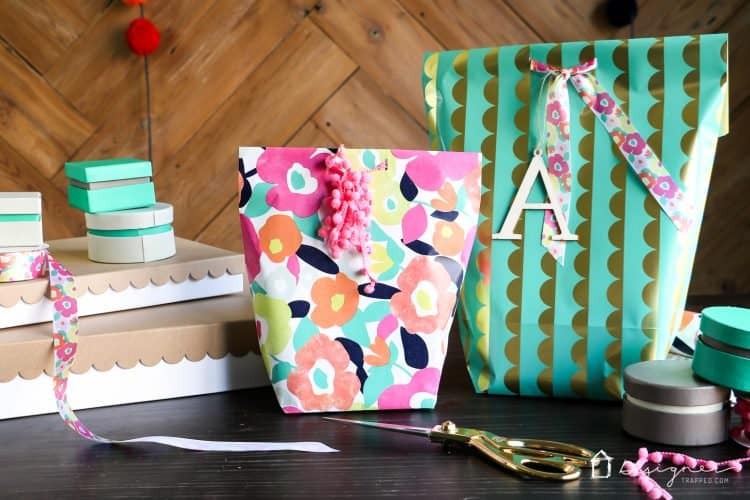 Silver Boxes will take you on a fun DIY ride!